CENGN helps advance cutting-edge networking technologies by connecting small and medium sized enterprises (SMEs) with the expertise and resources of our members and partners, academia, and government. Over the past four years, CENGN has worked with each part of the Information and Communications Technology (ICT) ecosystem to solidify Canada’s leadership in next generation networking. In fact, our organization has already completed over 60 commercialization projects with growing Canadian businesses by providing access to our infrastructure and services for validation and benchmarking of networking technology. Sometimes, when we talk about accelerating business through ICT advancements, it is easy to think that we are only talking about phone/internet service providers and vendors benefiting. The reality is, all industries have become tech reliant. Whether your industry is resource-based, like smart mining, or even a public service, like eHealth, the sector is being transformed by technology. In fact, most industries are seeing a boom of productivity and a significant increase in efficiencies through the insertion of advanced networking. This is why it is so important for Canadian organizations of every nature to continue to integrate new technology into their processes. At CENGN, we work to facilitate the advancement of network technologies cross sector, as we know how integral it is to our country’s diverse economy. By supporting the development of SME network solutions designed to enhance vertical markets, CENGN not only advances networking technology, but also helps to improve all industries, creating jobs and unleashing economic potential across Canada. One area of particular interest to CENGN is agriculture. With the global population expected to increase to 9.8 billion by 2050, the agriculture sector is a crucial industry in any country. The predicted growth of population and increasing environmental changes has made the industry increasingly rely on advances in modern information and communication technologies to help increase output in a sustainable way. Canada is a global leader in agriculture production. In 2016, $111.9 billion of Canada’s GDP was generated by the agriculture industry, accounting for 6.7% of Canada’s total GDP. Agriculture also remains an important employer, providing 2.3 million Canadians with jobs. The agriculture sector is of great importance to our economy, our trade, and our jobs. 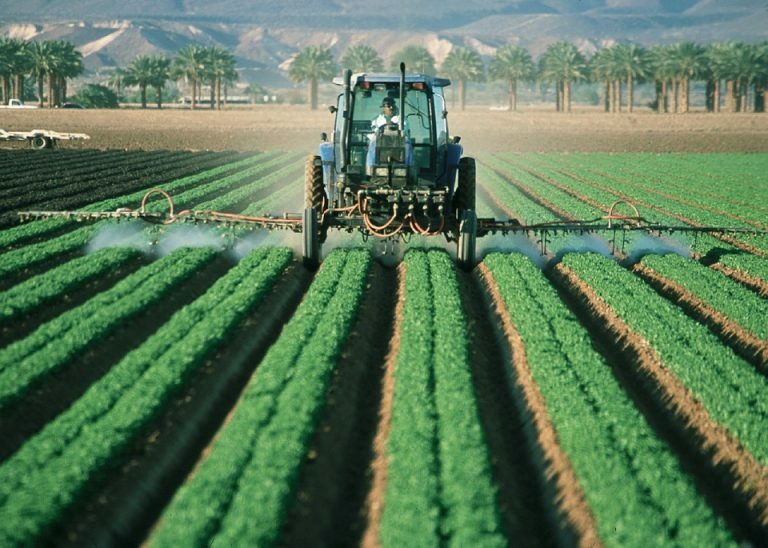 However, a rising global population, as well as changing food consumption trends and excessive food waste are all factors driving the need for advancements in the way we do agriculture. As farmers try to meet changing food demands, they are increasingly turning to smart agriculture and incorporating ICT technologies to improve productivity and efficiency in their farming. CENGN’s relationship to agriculture stems from our mission to accelerate the growth of the Canadian ICT sector by helping SMEs validate the functionality of tech solutions in different sectors. One SME that has benefited from CENGN’s support is Toronto-based Ukko Agro. Ukko Agro is an agricultural technology company dedicated to helping farmers grow in a more sustainable way. Their technology predicts potential pest and disease attacks on a crop before they occur by using a Pest Prediction Model. The Pest Prediction Model gathers data from on-site weather sensors and uses AI to recommend the appropriate pesticide and amount to use. 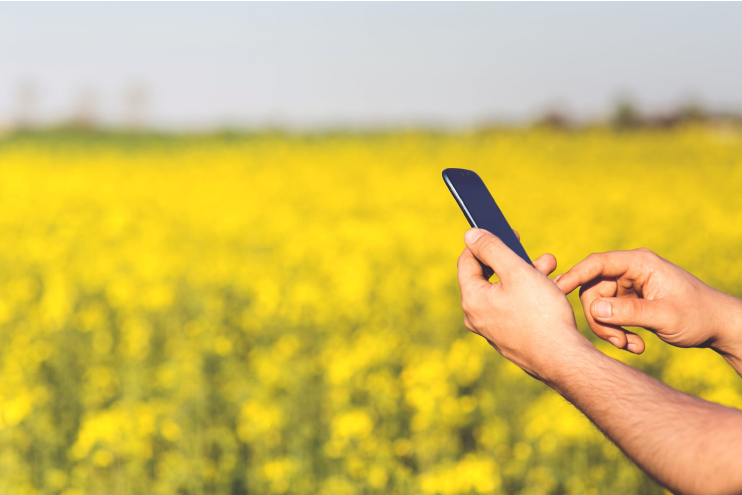 By leverage the CENGN Testbed, Ukko Agro was able to successfully validate the functionality of their Pest Prediction Model as part of their smart agriculture solution. With the success of their project with CENGN, Ukko Agro is preparing to deploy their solution on multiple farms across Canada and the United States. Learn more about Ukko Agro’s CENGN Project by reading the success story here! Agriculture is just one of many sectors that can benefit from enhanced connectivity and networking technologies. CENGN’s work to promote innovation and commercialization in Canada’s ICT sector helps to boost productivity and business across all sectors including healthcare, transportation, and security.